If you want to work in a highly competitive, adversarial environment, you should consider law. Just as the military required you to “put on the read hat” and sharp shoot a plan so you can always stay several steps ahead of your enemy, war gaming is fundamental to legal analysis. Anticipating the strongest counterarguments and identifying the weak points in your own arguments are crucial exercises, whether in class or legal practice. This starts on day one in law school. Moreover, what makes veterans great law students is their ability to confront opposition and conflict with that same calm, military bearing they learned in the service. Thinking on your feet in these situations is an essential skill and, as a veteran, one with which you’re well acquainted. Lawyers are trusted counselors for their clients because of their honed ability to exercise discretion, and your military experience has given you a head start. After conducting a rigorous analysis and considering the breadth (or dearth) of possibilities and options, lawyers are frequently required to make tough calls and choose or recommend a course of action. This is doubtless something you’ve done before in the military, and your ability to tackle a complex problem, tune out background noise, apply the doctrine (much like a battle drill) and explain your charted course will be a familiar exercise. This point isn’t veteran specific but it is, in my view, one of the major pluses of law school: learning substantive material that will benefit you for life. Now, I certainly don’t want to create the expectation that you won’t be required to study arcane cases of no contemporary import—that’s definitely something you will do, a lot, in your first year, because your courses focus on getting students to “think like a lawyer” and they start from first principles. However, after crossing that bridge, you can take courses geared towards your interests or that will be most helpful to you outside of legal practice. By way of personal example: recognizing the only two certainties in life, I’ve taken courses in Estates and in Income Tax. Now, I have no intention of ever even drafting my own will, nor will I ever fill out my own tax forms. However, I am able to incorporate what I’ve learned from those classes in my personal life, whether it’s long term estate planning (which can go very wrong, even with relatively a simple estate plan), or day-to-day financial decisions and their tax implications. 4) Legal employers strongly value military experience. While this is true across many industries, it is especially true within the legal profession. Many JDs go straight from high school to undergrad to law school, or only take a year or two off in between. As a veteran you stand out because you already understand the hard work necessary to perform at a high level in your occupation. You have helped build and maintain strong, adaptable teams and worked under tight deadlines on challenging tasks. Perhaps most significant—much like military service, the practice of law requires adherence to a strict code of ethics. Don’t let pop culture’s relentless caricature of lawyers fool you, the overwhelming majority of lawyers take this very seriously; it’s the outliers that make the news. As a veteran, you already know what it means to choose the harder right and you understand the consequences of sacrificing integrity. 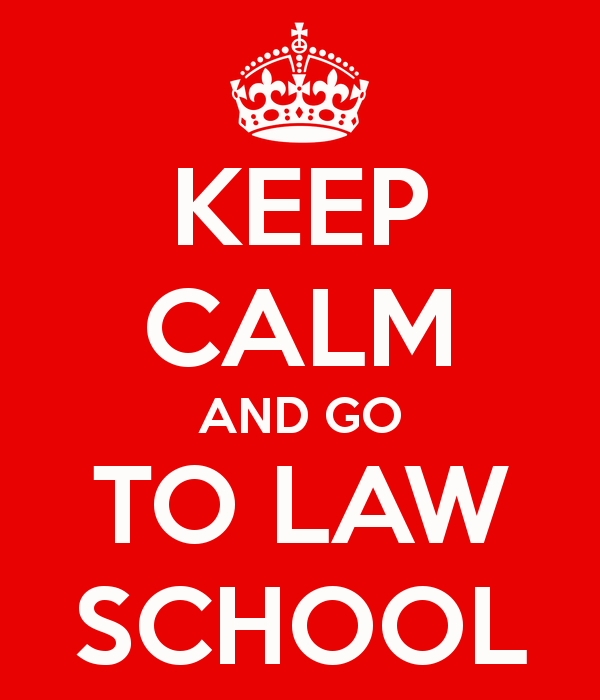 5) Law school offers an inroad to more career paths than pretty much any other professional degree. While the best reason—in my opinion—to attend law school is because you want to practice law, law school by no means locks you into the field. Outside standard JD-required jobs, you will find no shortage of JDs in high-power positions. Business, public policy, venture capital, consulting, academia—pretty much any career field that doesn’t otherwise require specialized education is accessible for JDs (check out the end of this 2011 post for some related discussion). 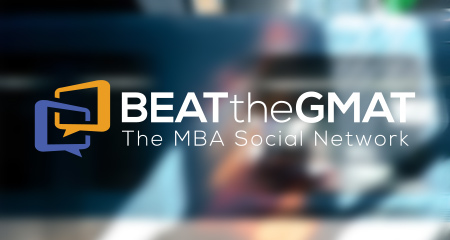 Additionally, you can still network with MBAs during law school. All top law schools have top MBA programs and many, if not all, have student-veteran affinity organizations. The veteran nexus makes networking that much easier. Everyone goes to law school for different reasons. Whether you were dead-set on becoming a lawyer before joining the military or are just now considering it for the first time, the legal profession needs more veteran representation and it would benefit from your addition! I recommend you to have a look here https://admission-writer.com/blog/law-school-personal-statement for a good tips on law school personal statement.